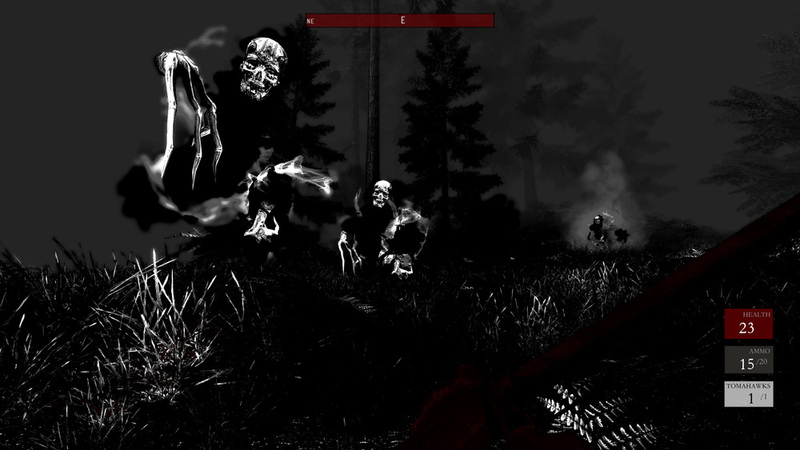 Most zombie games take place in the present-day. 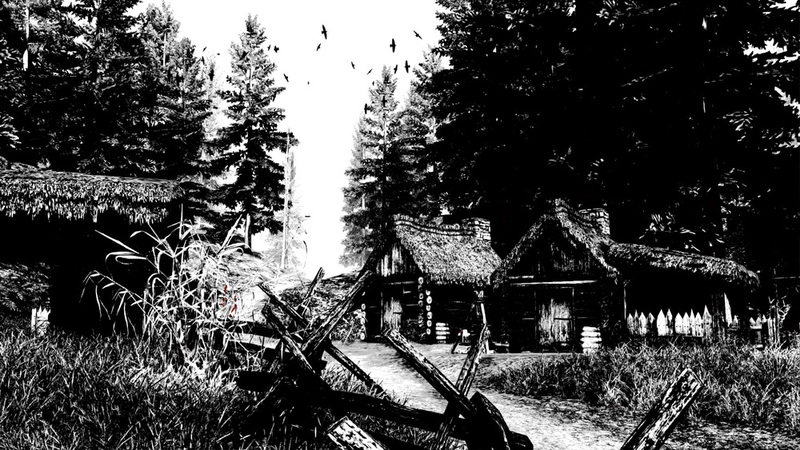 However, new first-person adventure Betrayer winds the clock back to the 17th century, the early days of America's colonization. "The year is 1604," reads the game's website. "You sailed from England expecting to join a struggling colony on the coast of Virginia. Instead, you find only ghosts and mysteries. What catastrophe blighted the land and drained it of color and life? Where are the settlers and tribes who lived here? And who is the strange, silent woman in red who aids you from afar?" 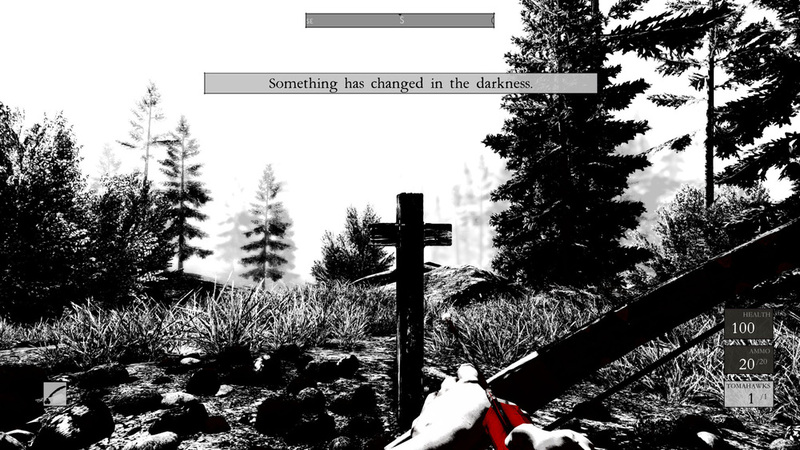 Players will freely explore the wilderness in order to solve these mysteries. They'll find clues throughout this open-world such as notes and gravestone markers. They'll also tap into "the memories of the dreaming dead." Because the game is set in the 17th century, players won't be have shotguns or assault rifles to kill the zombies or ghosts they encounter. Instead, they'll have to use more rudimentary weapons like muskets, bows and throwing axes. Should players die, they'll drop all their money as in Dark Souls. If they die again, they'll lose the money permanently. 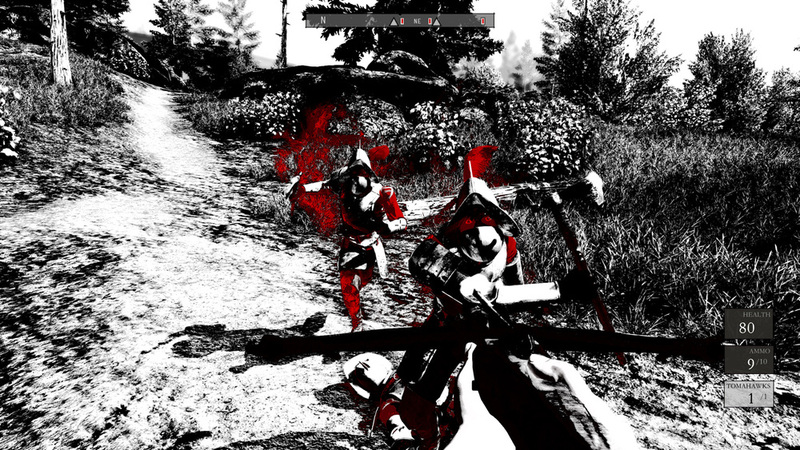 There isn't much historical diversity in first-person action games. They're typically set in World War 2 or later because that's when all the sweet guns were invented. The rare exceptions are usually Westerns like Call of Juarez or medieval fantasy like Skyrim. An action game set in the 17th century seems like a breath of fresh air for the genre. It can't help but have a different story and overall feel than other titles on the market. 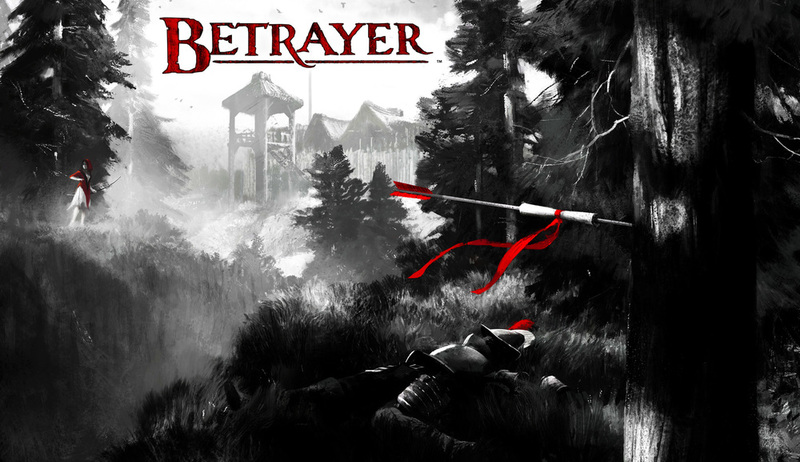 Betrayer is being developed by Blackpowder Games. This studio is mostly made up of veterans from Monolith Productions, the studio responsible for No One Lives Forever and F.E.A.R.. According to PC Gamer, they're going to release the game through Steam Early Access on August 14th for $15. The first screenshots for the game are below. 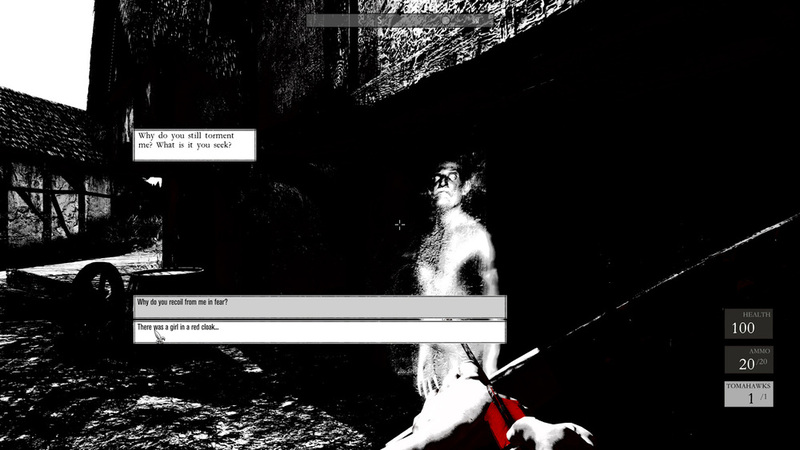 As you can see, the game uses a black, white and red color scheme similar to MadWorld. It's a love-it-or-hate-it art style.